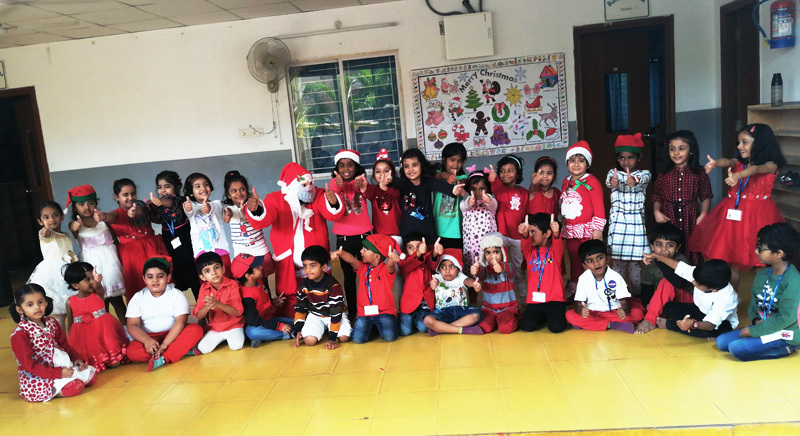 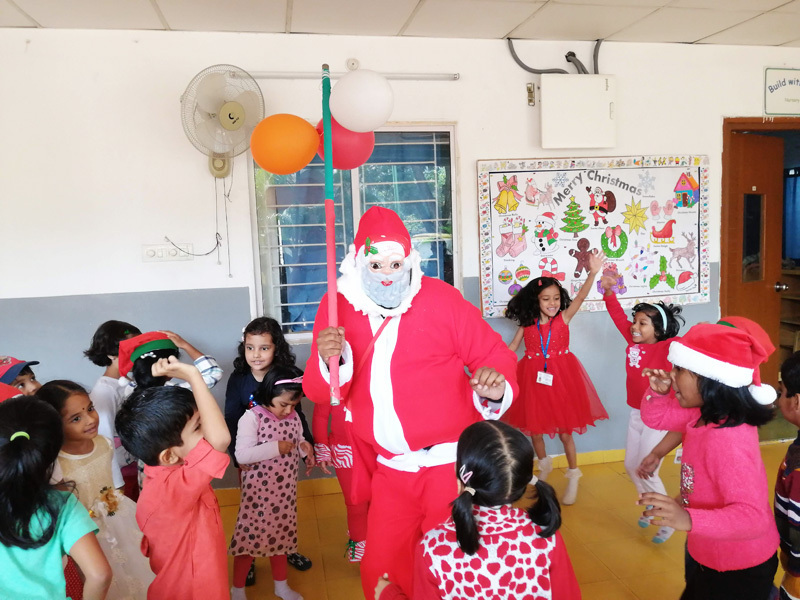 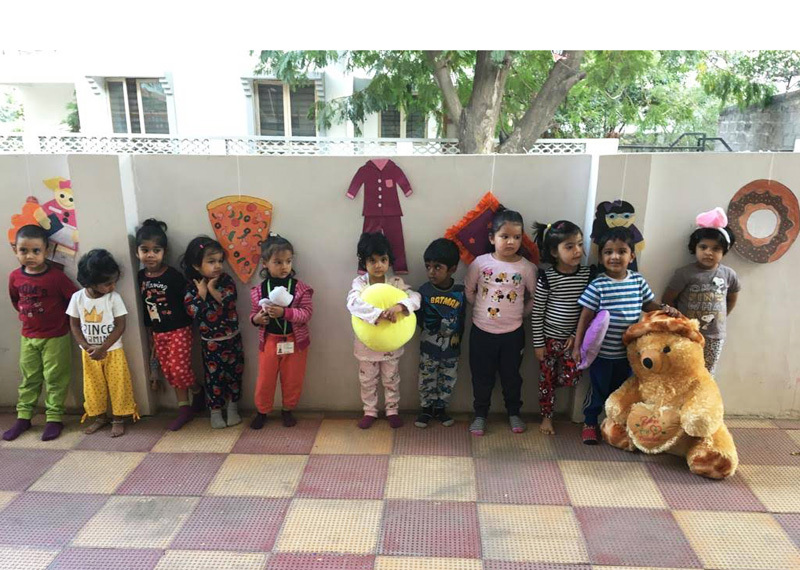 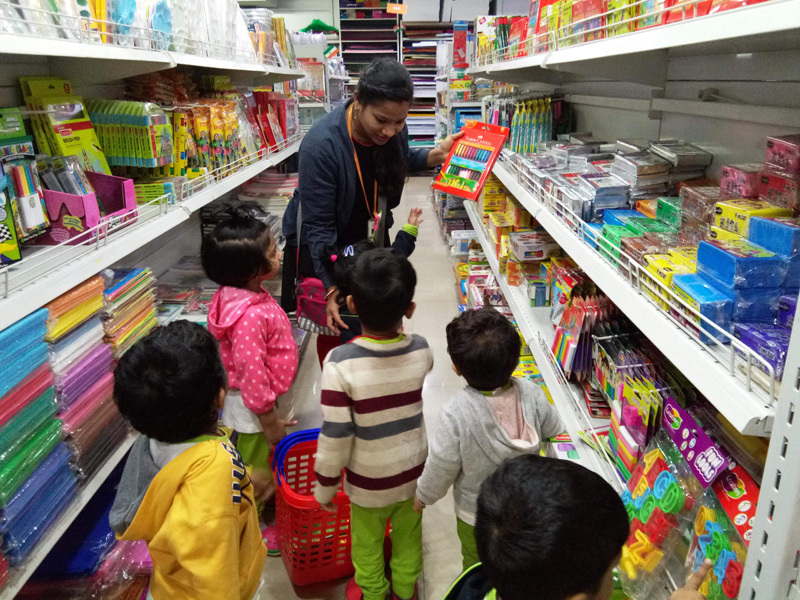 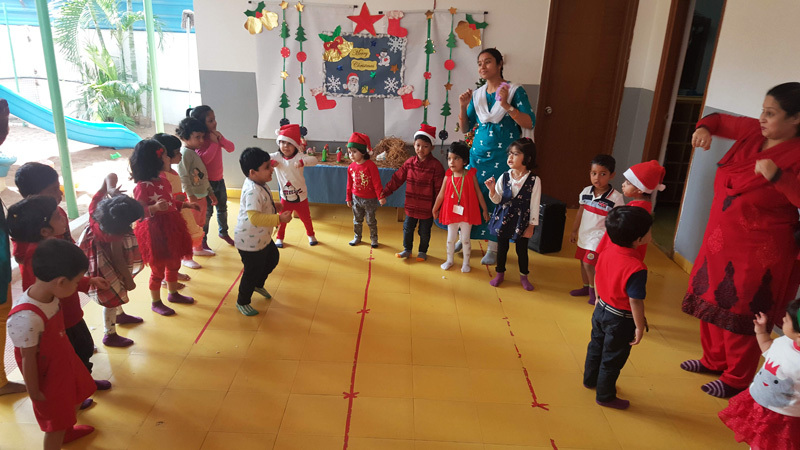 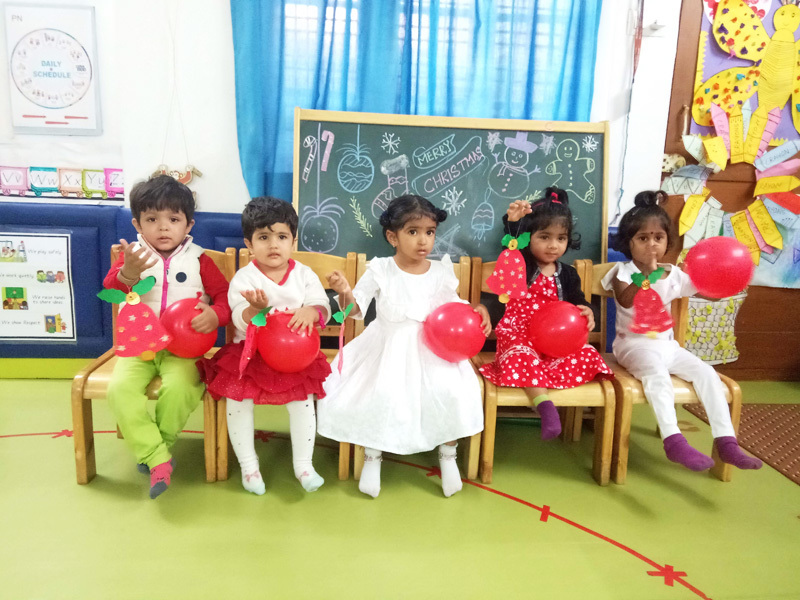 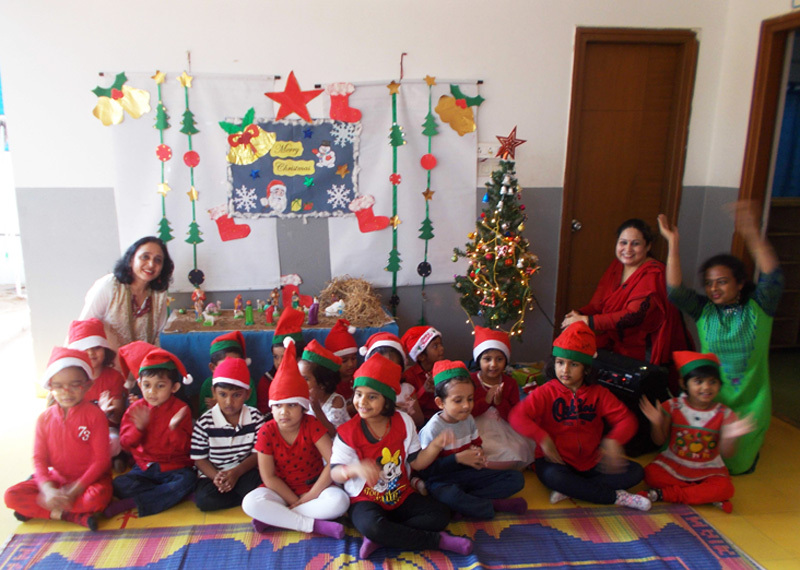 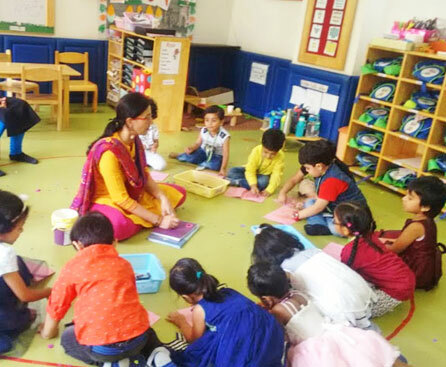 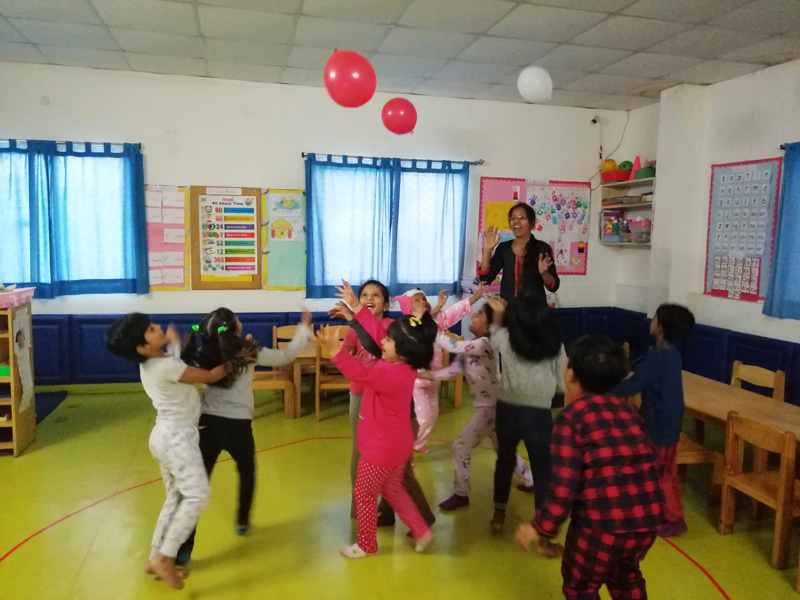 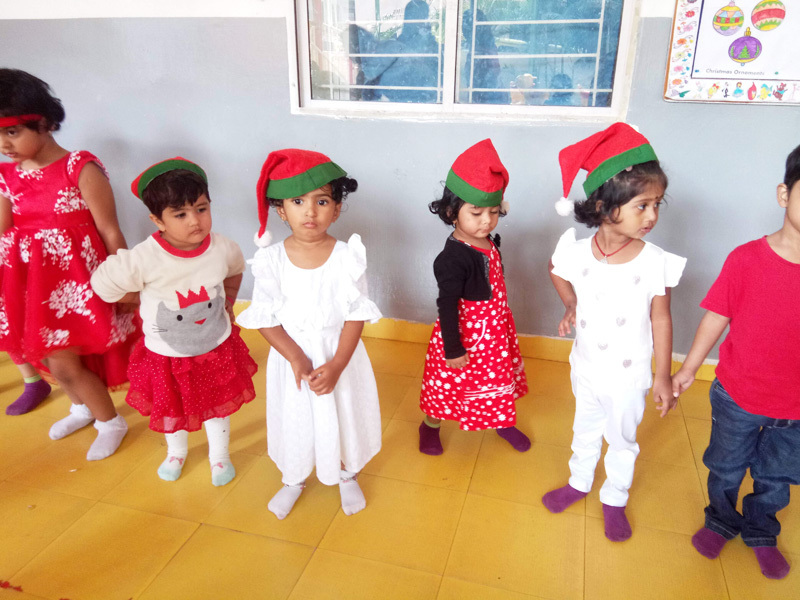 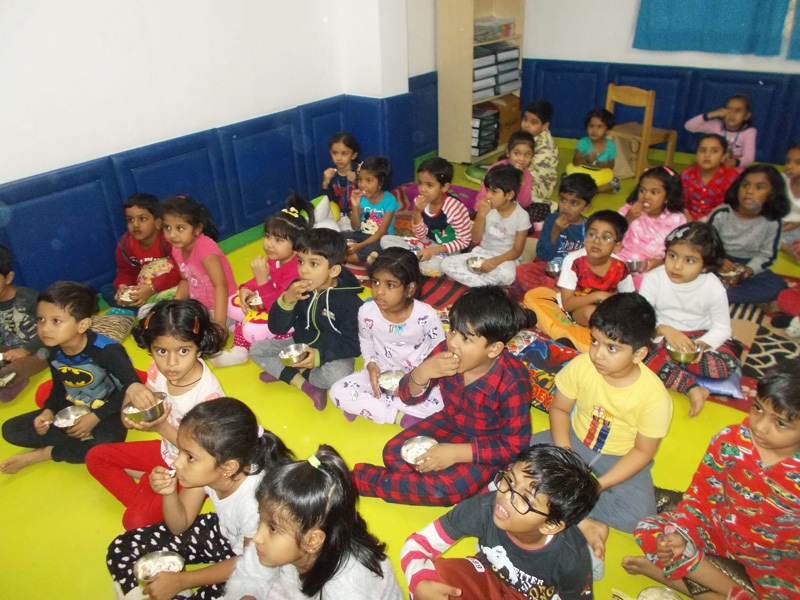 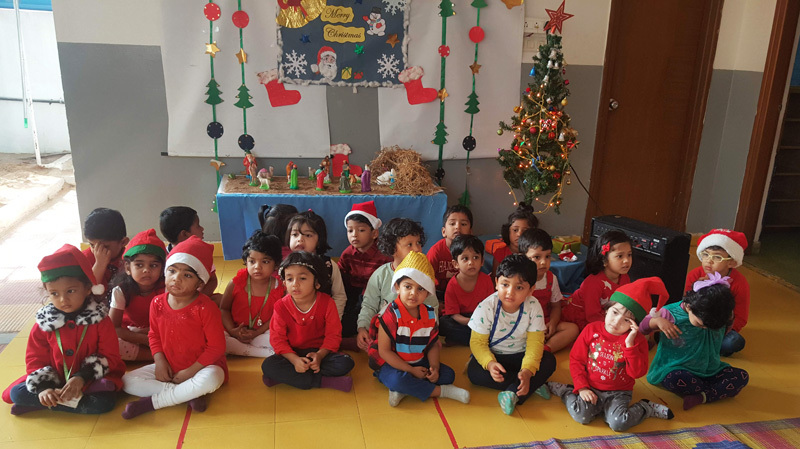 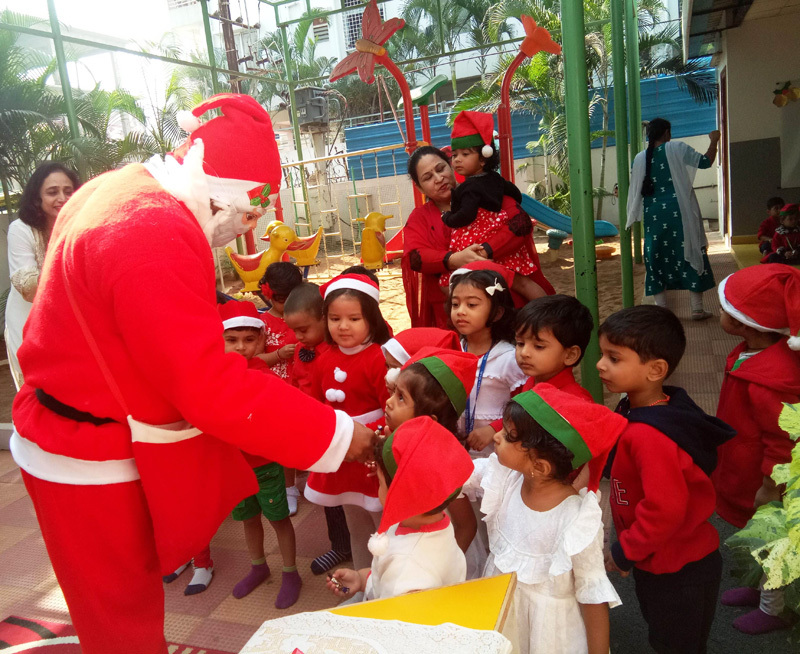 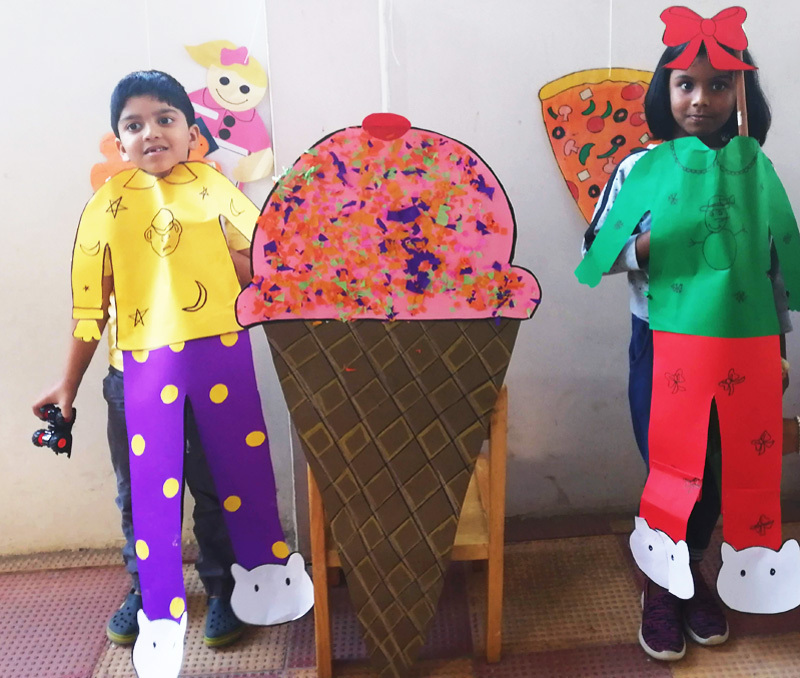 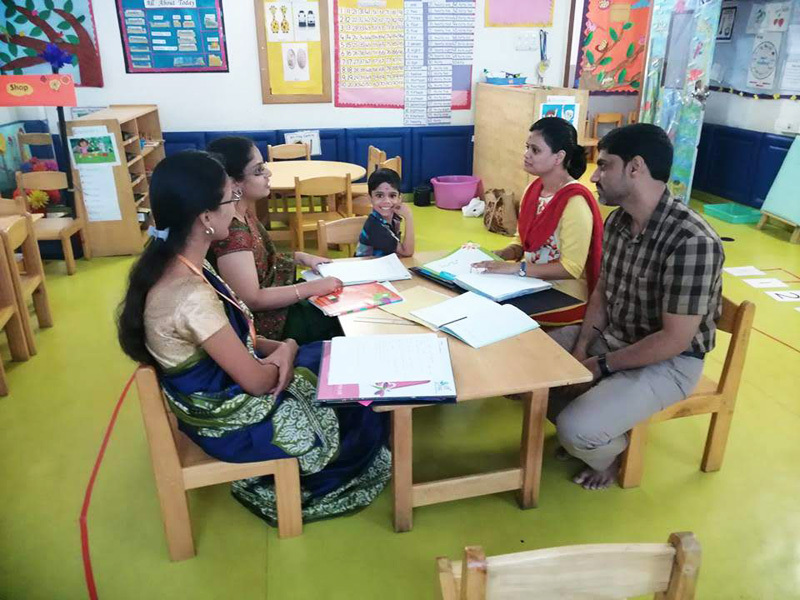 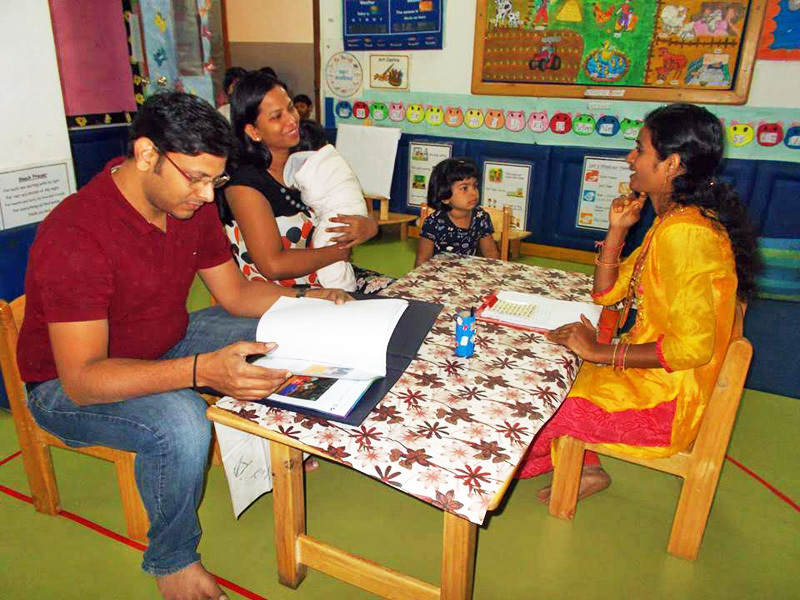 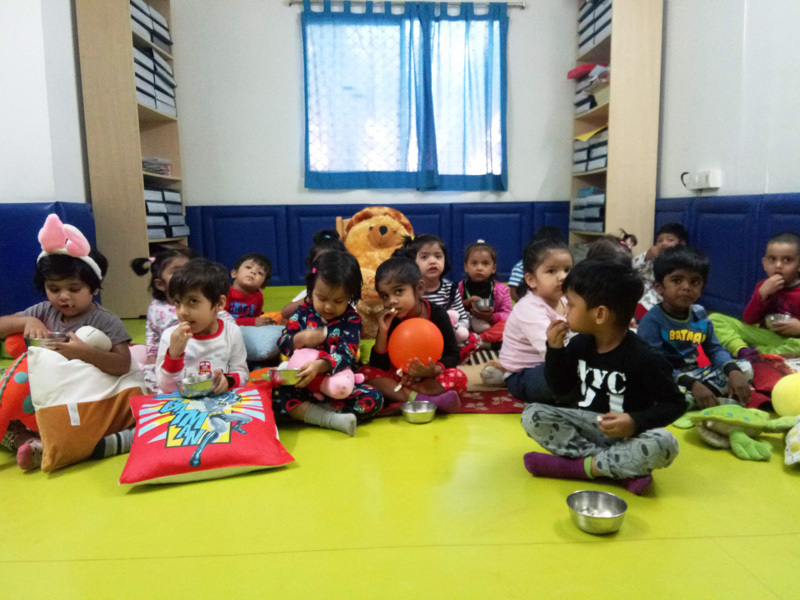 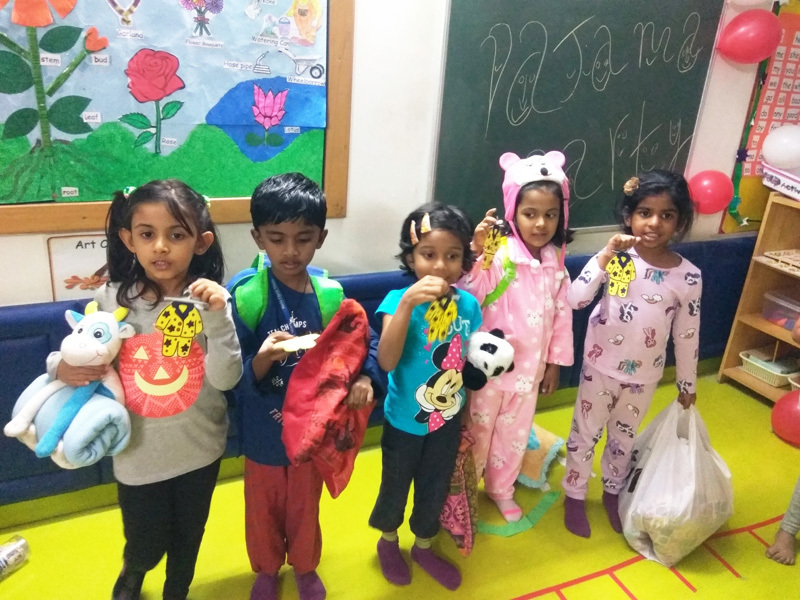 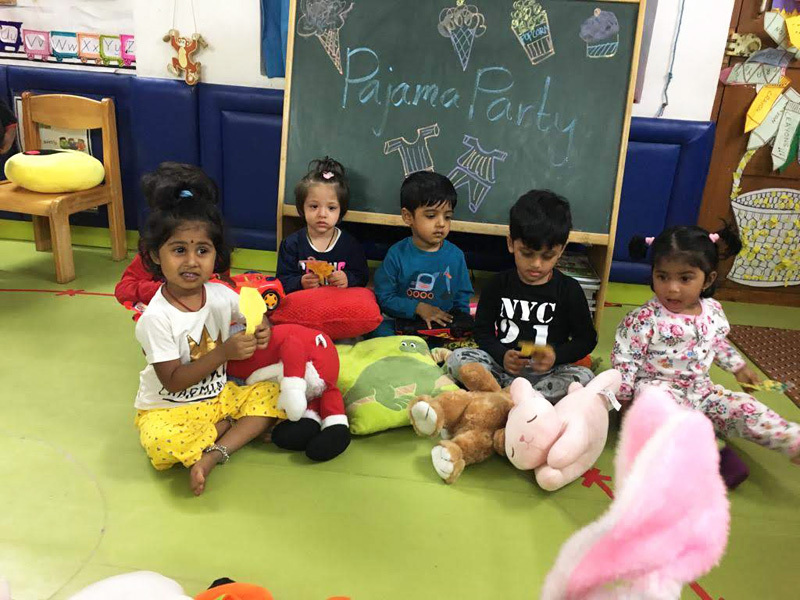 Birla Open Minds Preschool (BOMPS) has been ranked No.1 Preschool in Hyderabad by Education Today.co-2015, ranked 6th in the category of Preschool, India. 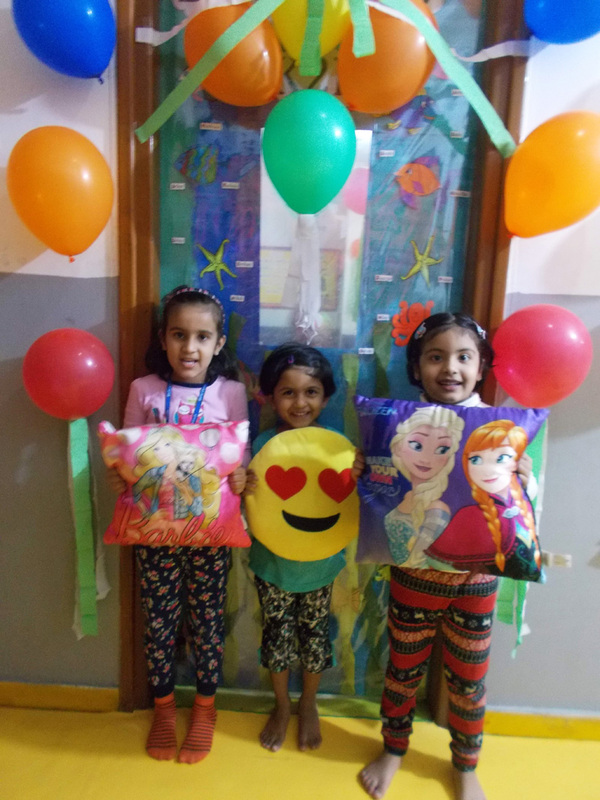 We are centrally located in the pleasant area of Gachibowli, Hyderabad. 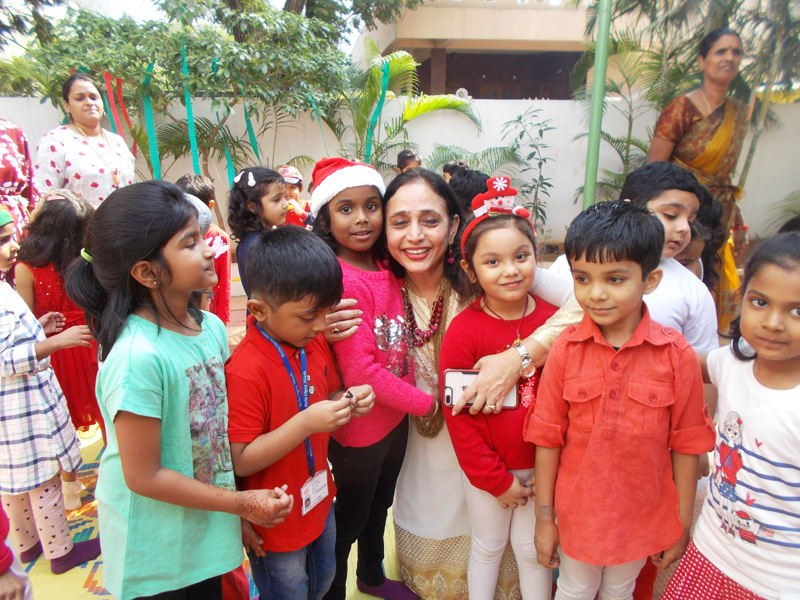 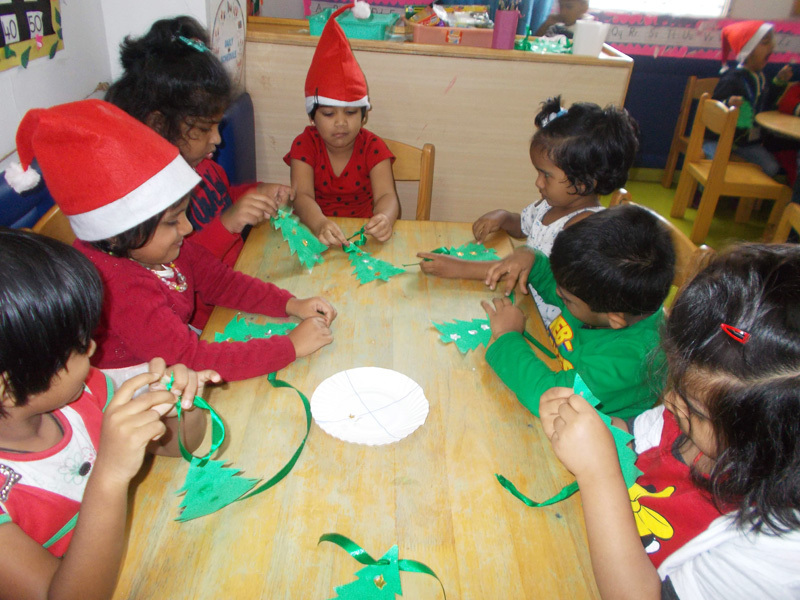 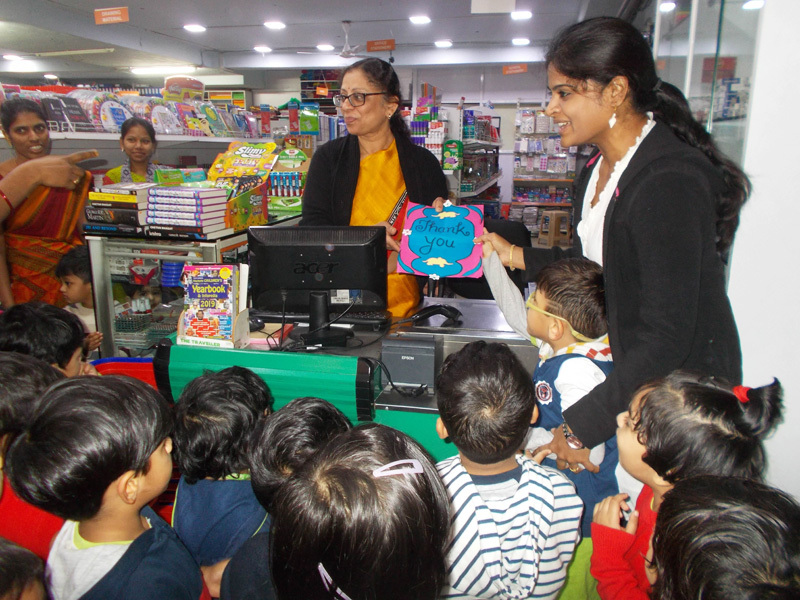 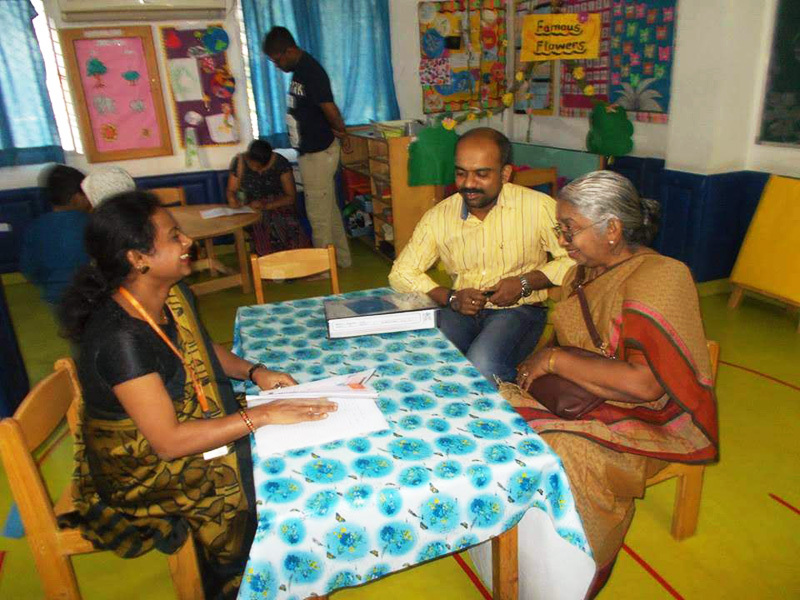 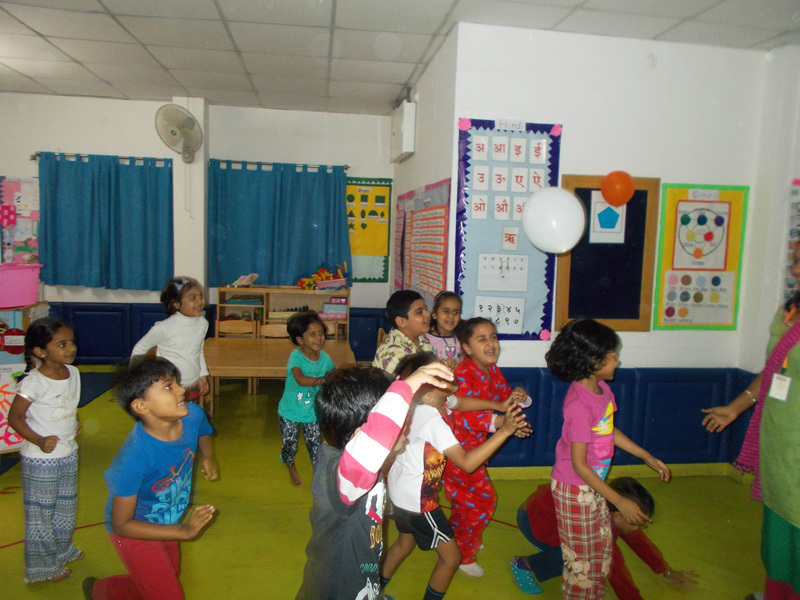 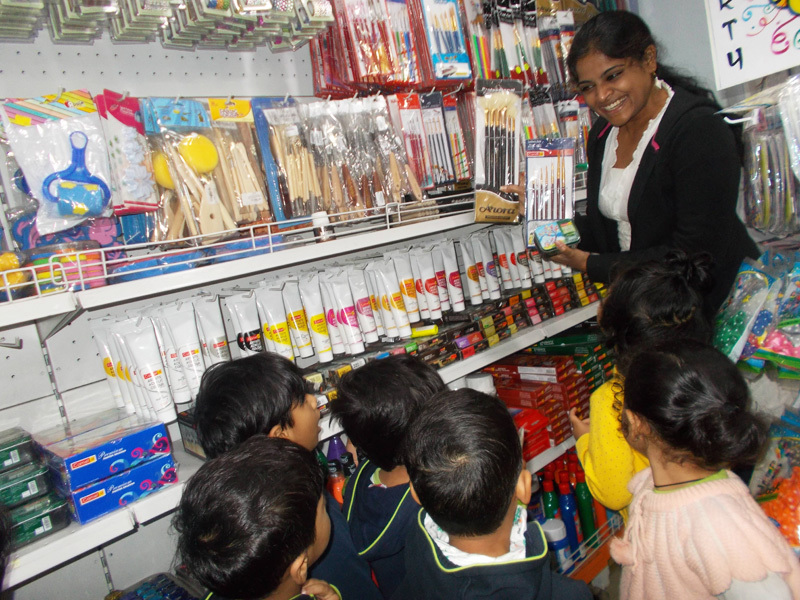 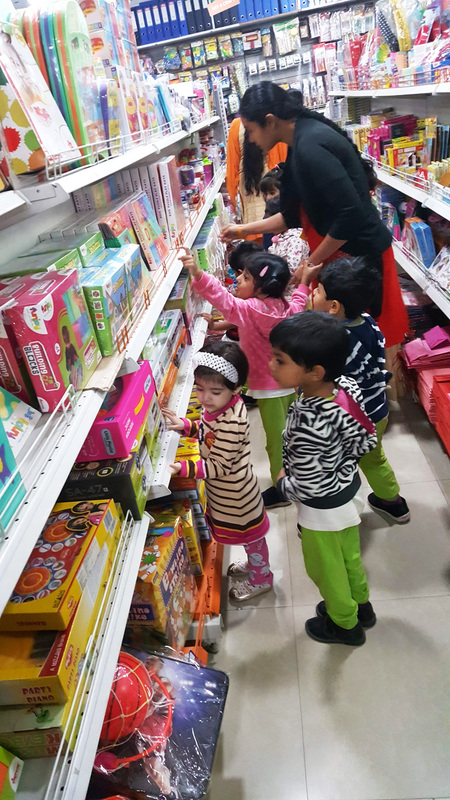 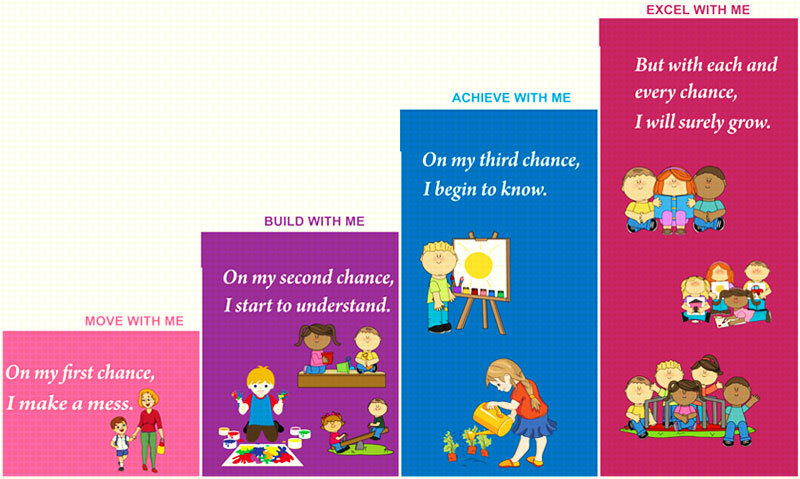 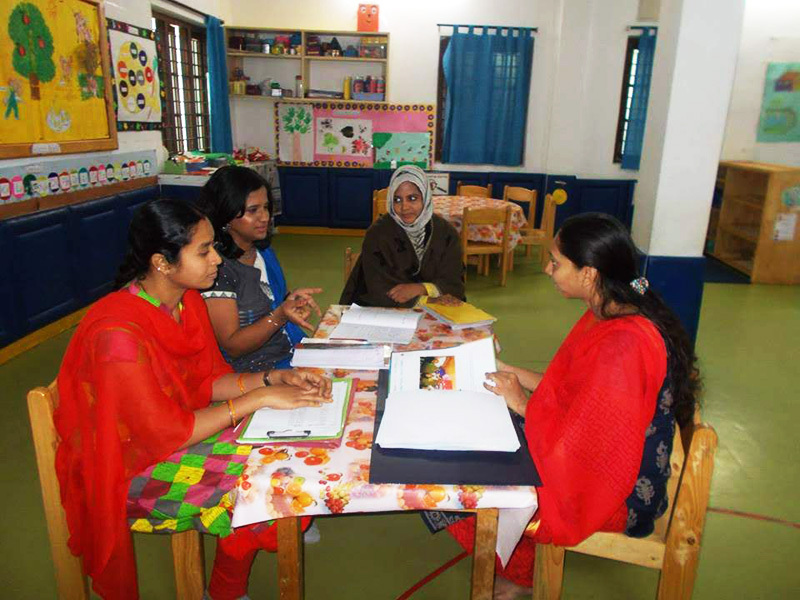 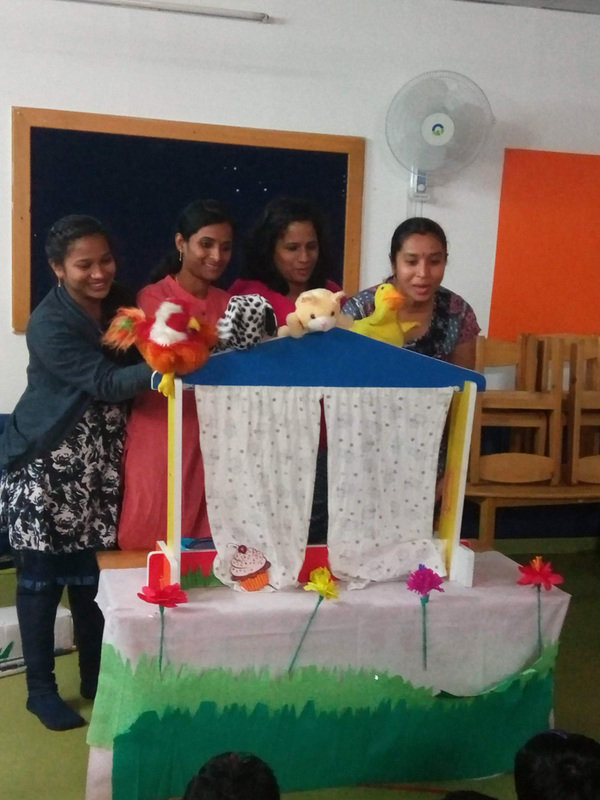 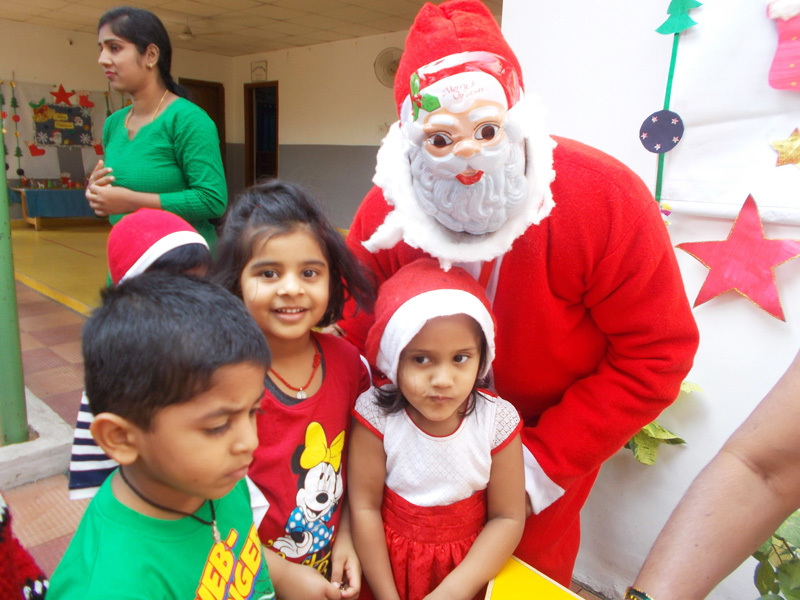 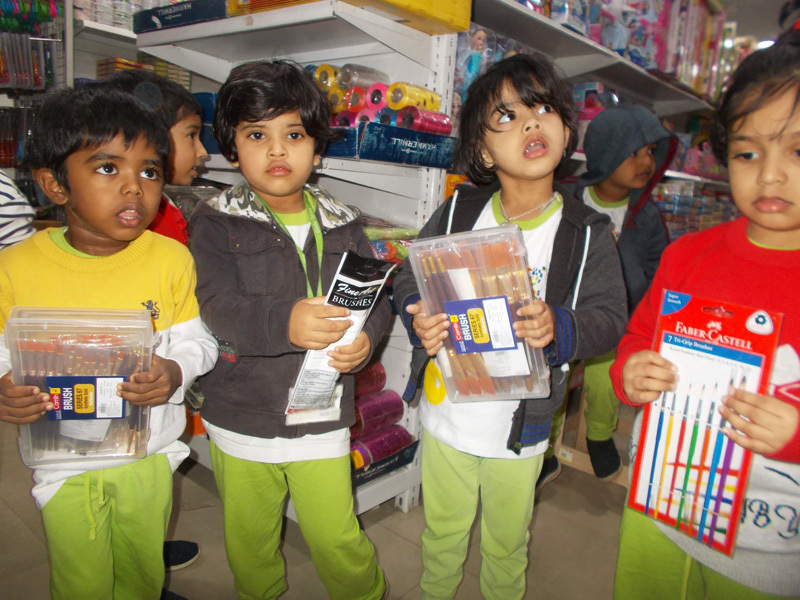 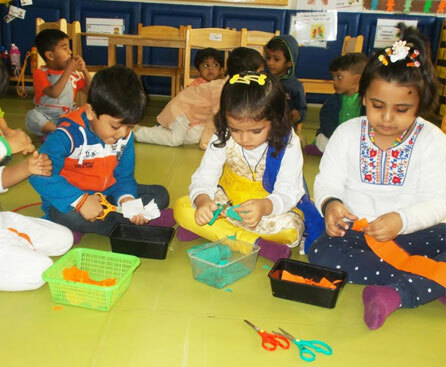 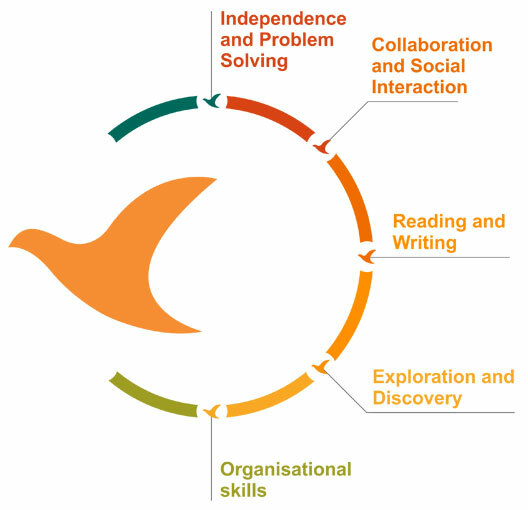 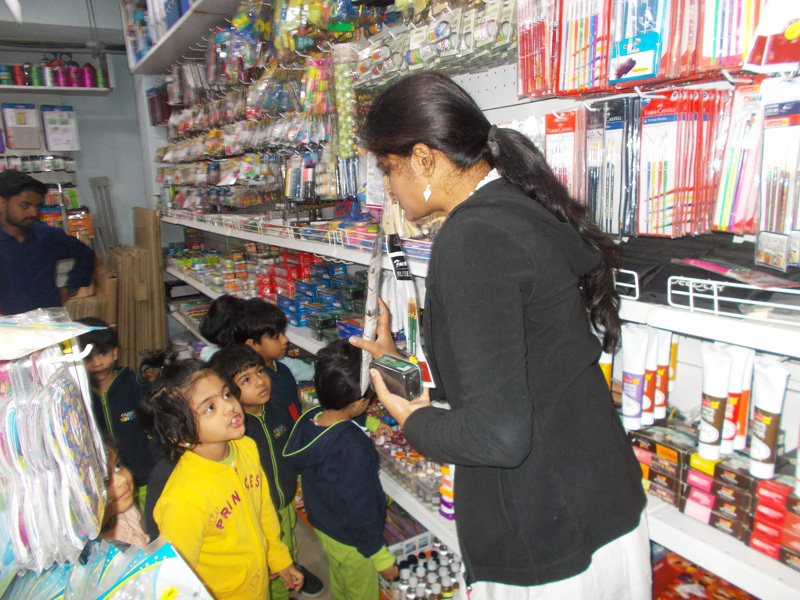 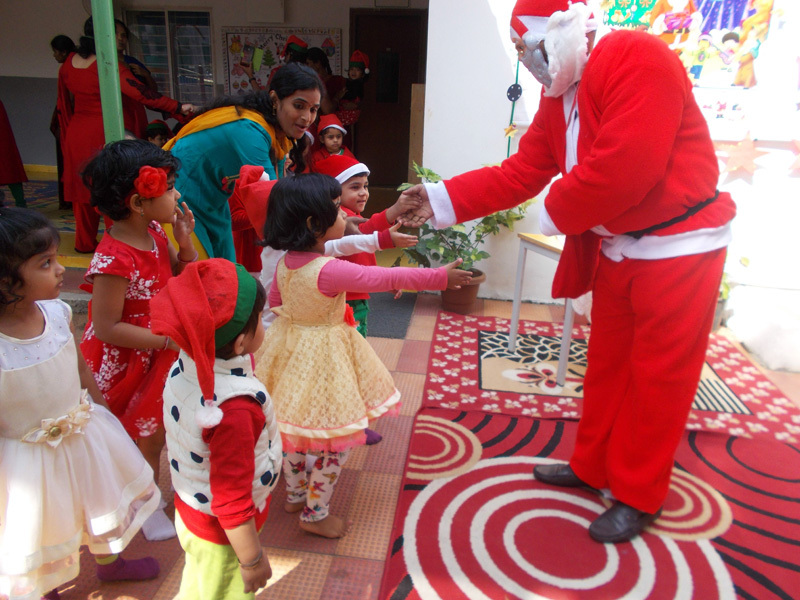 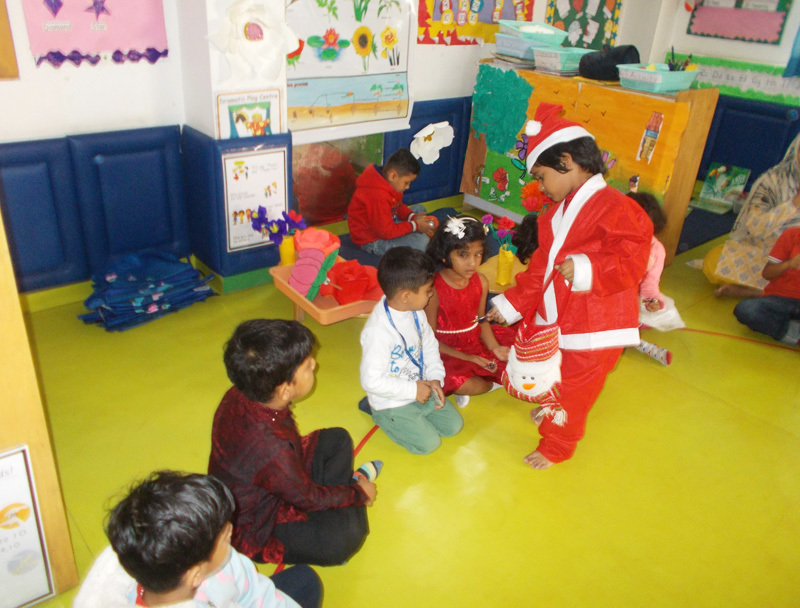 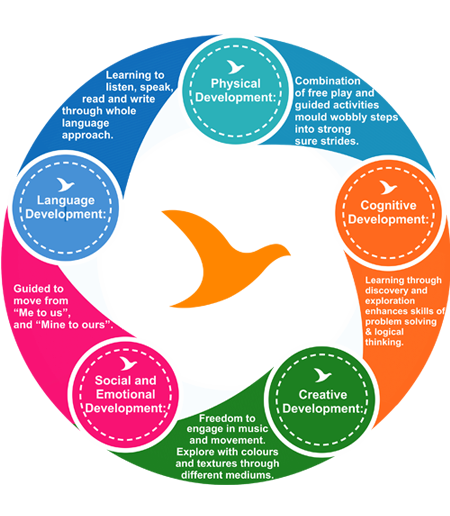 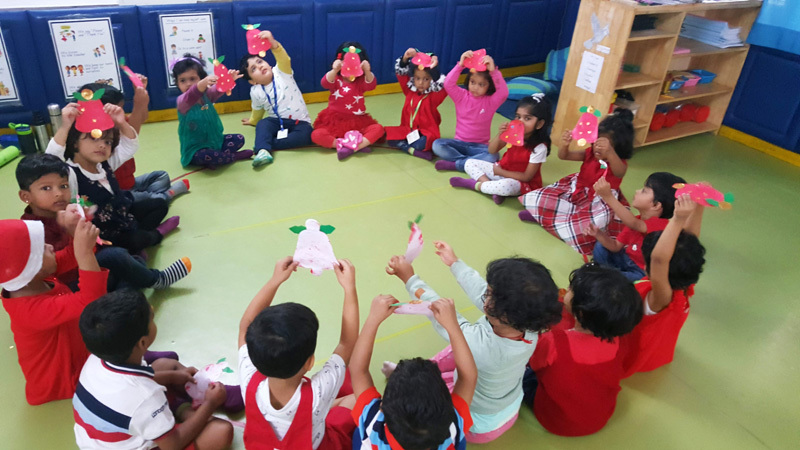 We follow thematic curriculum which is based on best practices in the field of early childhood education. 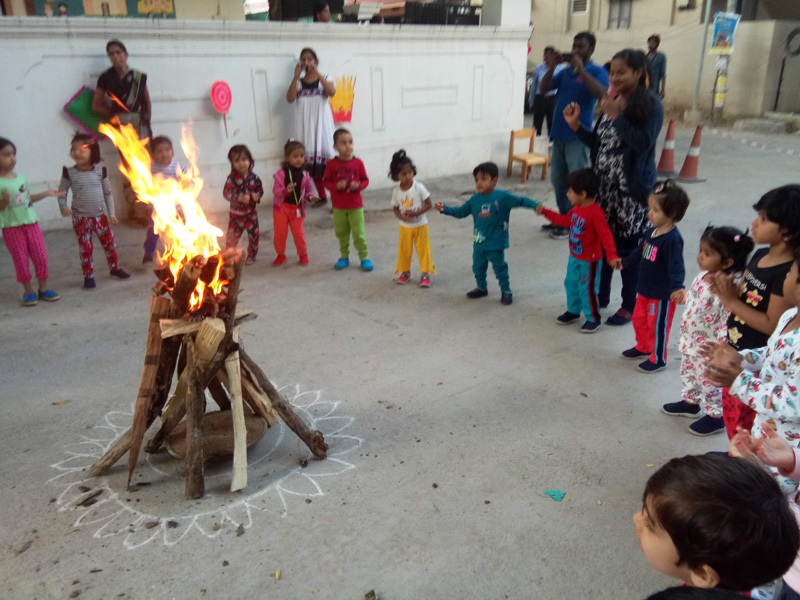 In - House celebration of Makar Sankranti on Friday, 11 January 2019. 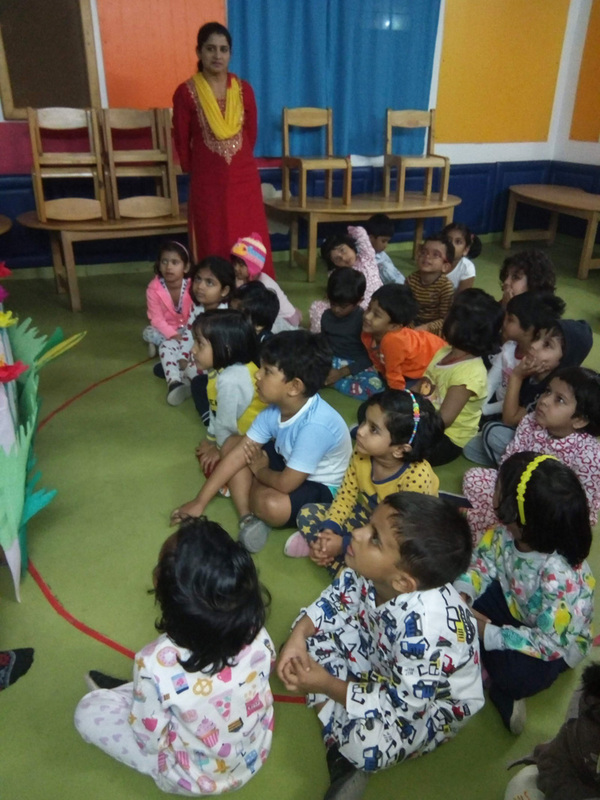 In - House Celebration of Republic Day on Friday, 25 January 2019. 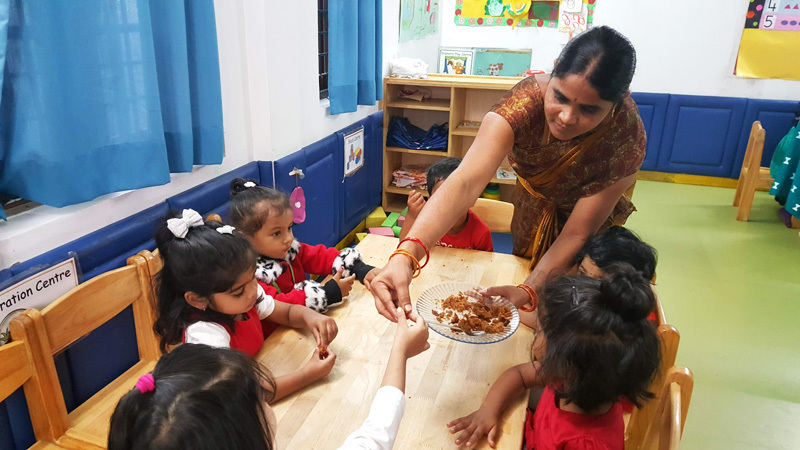 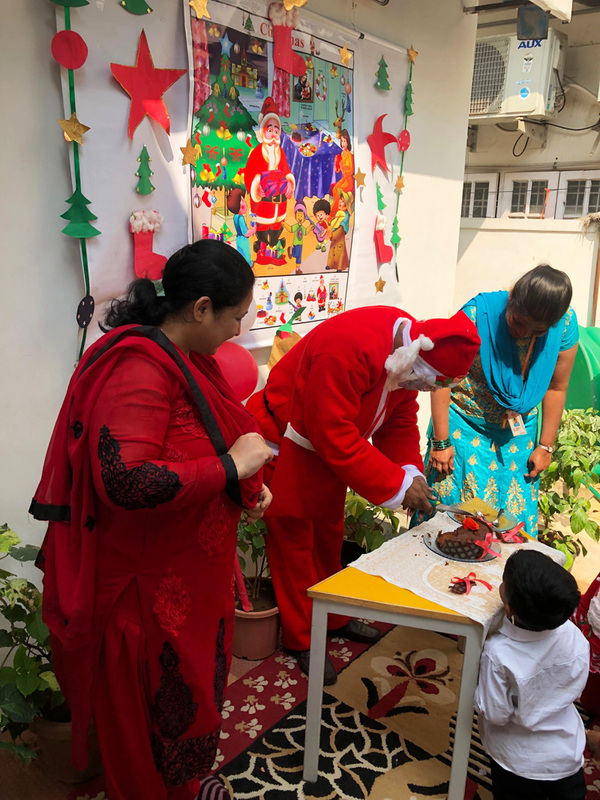 In - House Celebration of Grand Parents Day on Friday, 25 January 2019.